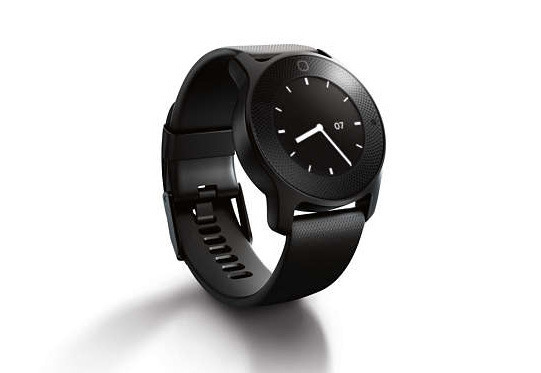 The core product, the Health Watch, focuses on continuous heartrate monitoring and unlike many consumer-level products is being marketed as clinically accurate. It can also track steps, calories, sleep, and resting respiration rates, and will automatically detect walking, running, and biking. While the device is only water-resistant —meaning it can't be worn swimming or in the shower —it does offer up to four days of battery life despite having an always-on display. The Body Analysis Scale is available in black or white, and measures not just weight but BMI and an estimated body fat percentage. People looking for more detailed but non-continuous heart tracking can get wrist- and upper-arm-based blood pressure monitors. Both are still relatively straightforward, measuring systolic and diastolic pressure as well as heartrate, with an option for switching between two different user profiles. Lastly Philips is selling the Ear Thermometer, which aside from smartphone sync is a relatively barebones accessory, its other unique feature being a ring that flashes red when temperature is over 100.4 degrees Fahrenheit. Data from all of the accessories can be viewed through HealthSuite. Philips warns, however, that while the app uses Apple's HealthKit for unit conversions, it doesn't actually feed into iOS's native Health app. The Health Watch is $249.99, while the Body Analysis Scale is $119.99, and the Ear Thermometer is $59.99. The Wrist and Upper Arm Blood Pressure Monitors are $89.99 and $119.99, respectively. 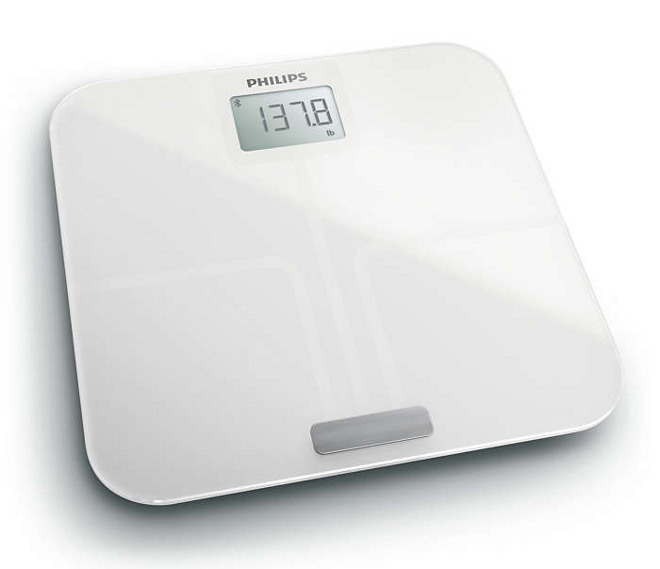 Update: A Philips spokesperson informed AppleInsider that the Body Analysis Scale and Upper Arm monitor are each dropping to $99.99 "very soon," and that the company is "working toward supporting the [sic] HealthKit in a future release."